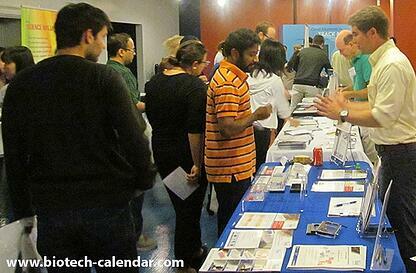 "These shows are always well advertised so that vendors get access to as many researchers as possible during the show." 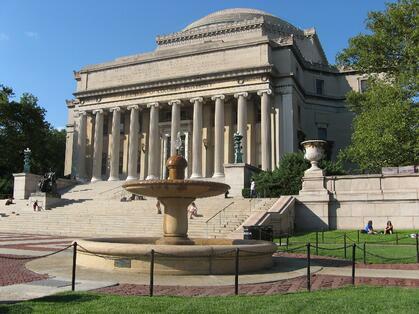 Columbia University Medical Center formed a $30 million alliance with Biogen Idec to target genetic research on discovering the underlying causes of diseases and identifying new treatment opportunities. Lab research equipment and chemical supply companies that want to increase laboratory sales in this $585M research market should definitely consider this premier trade fair event. 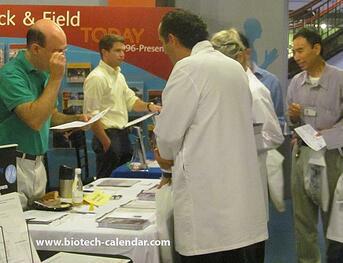 Call Biotechnology Calendar, Inc. today to reserve one of the last spaces available!